Amazon has had a long and interesting story since its incorporation by Jeff Bezos in 1994. We’ve heard a lot of anecdotes about the dynamic founder, but what would probably come to the mind of the average consumer when Amazon is mentioned are books. Lots of them. 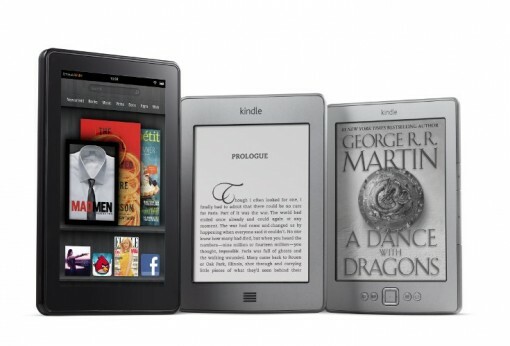 Will You Be on Cloud 9 Thanks to Google eBooks? 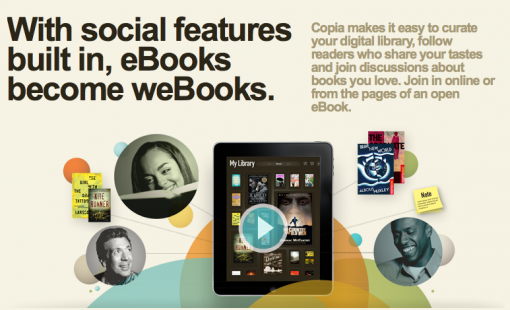 I read about the launch of Google eBooks yesterday when they posted the announcement in The Official Google Blog. I did find myself chewing on the idea for longer than I should have been, so I decided to take a look at some other topic. Needless to say, the bookworm in me just can’t ignore the supposedly more than 3 million books that Google eBooks is supposed to have on offer. 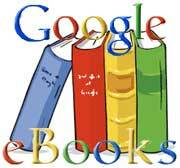 So what makes Google eBooks worthy to read/write/think about? One distinct feature of Google eBooks is the fact that all the books are going to be stored in the cloud. This offers convenience above all – that is, if you are located in a country where Internet connection is not an issue. Yes, there are countries where Internet access is still sluggish and not omnipresent. With the cloud as storage, though, readers can pick up where they left off in a book using whatever device they feel like using. The video below showcases this and more. That’s a pretty cute video, you have to admit. It reminds me of the e-book that Google recently release – 20 Things I Learned. Still, one cannot deny that Google is not offering something revolutionary here, can you? As great as Google is, I don’t think this development is a Cloud 9-instigating one.